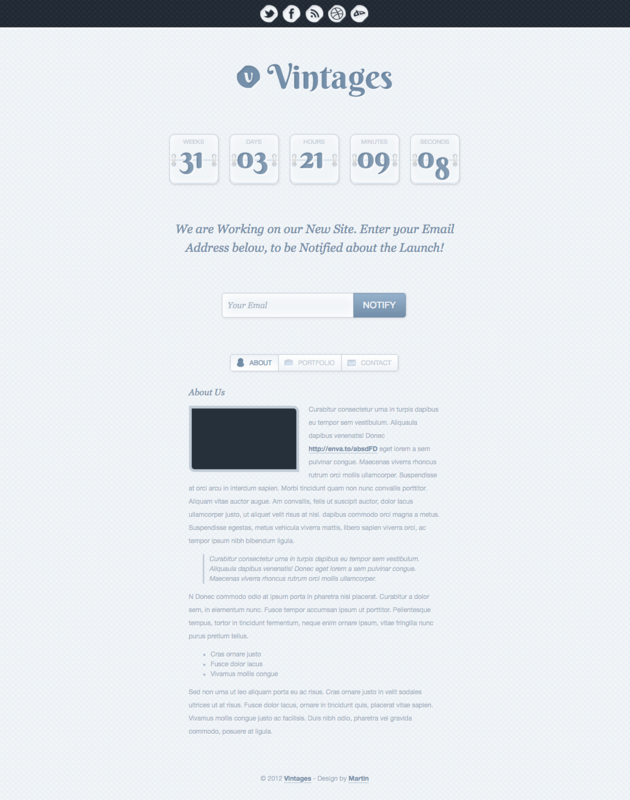 Another work of mine to be approved by themeforest.net. It featured an animated countdown timer and a Mailchimp subscription eMail-service with a tabbed about/portfolio/contact section. Copyright © 2018 Martin. Powered by WordPress.